ScottishPower — a subsidiary of Basque energy giant Iberdrola — may compete against foreign infrastructure investment funds in the race to buy £2 billion Warrington-based electricity network operator Electricity North West (ENW), according to reports. 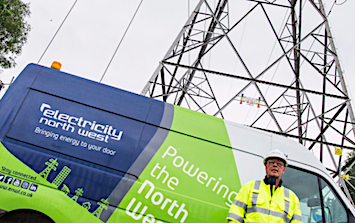 Scottish Power will join the early stages of an auction for Electricity North West, which was put up for sale by JP Morgan last year, the reports said. Scottish Power owns the networks that flank the ENW region to its north and south through its SP Energy Networks business. Electricity North West was previously part of United Utilities Group and is also owned by Colonial First State, a division of the Commonwealth Bank of Australia, Reuters reported.